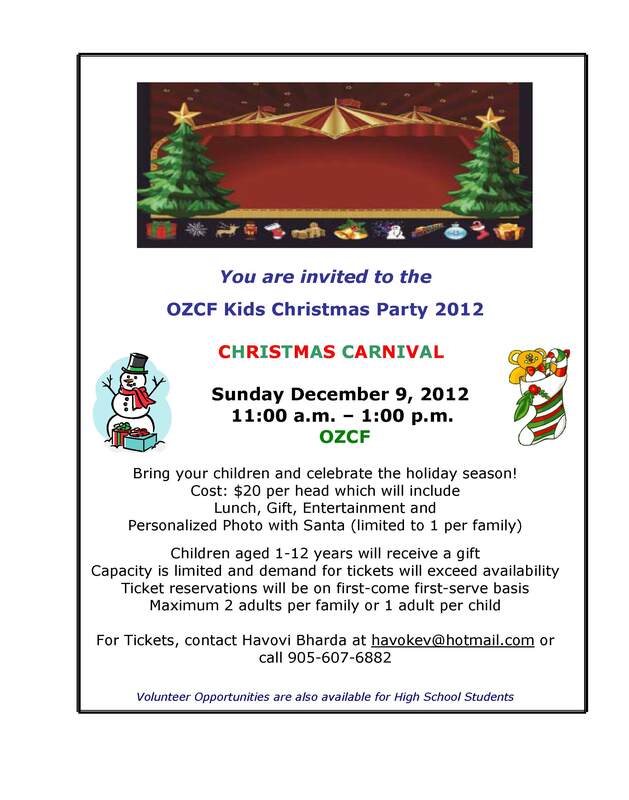 Bring your children and celebrate the holiday season! Children aged 1-12 years will receive a gift. Ticket reservations will be on first-come first-serve basis until sold out.